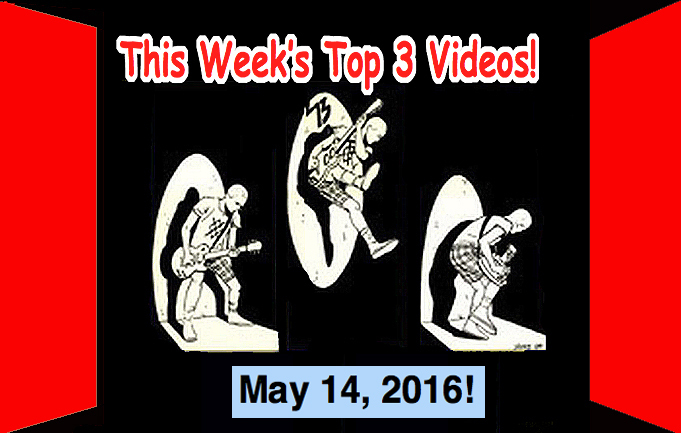 Top 3 Videos for May 14, 2016! The Mirror Trap! Shonen Knife, Lucy’s Crown, Peter118! It’s Top 3 Video time! The best of the Top 3 videos for May 14, 2016!